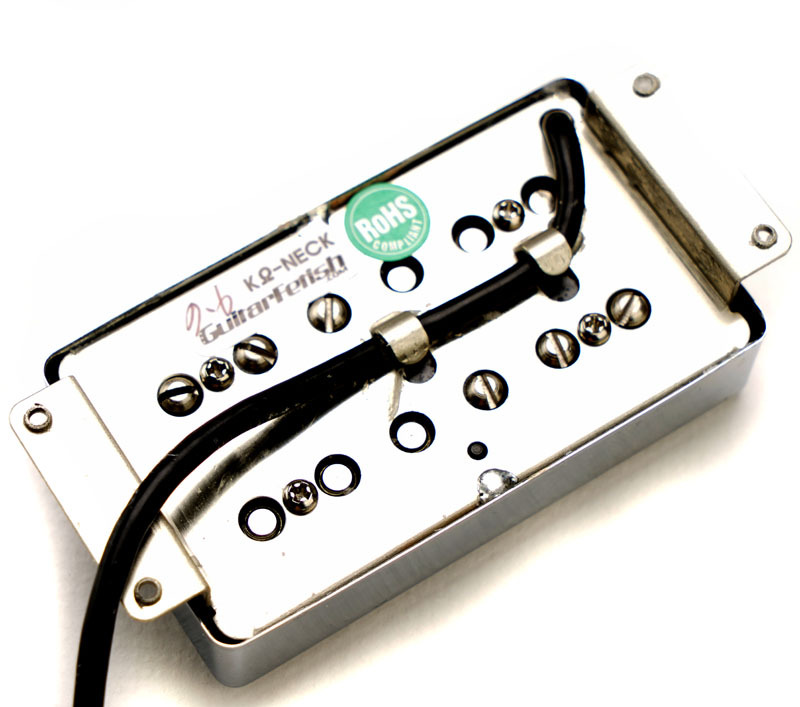 You've been asking us for YEARS to design a great sounding upgrade You've been asking us for YEARS to design a great sounding upgrade for the old Fender Wide Range humbuckers used on 60s and 70s Tele Deluxe and Custom guitars... Here they are! The Widetone Crunchy features polished ceramic magnets, wound super firm and hot- 10K for the bridge and 7.6K for the neck. The result is a big, loud, super crisp humbucker with TONS of bottom end. Remember these are bigger than standard humbuckers- 3 1/8" wide x 1 3/4" high. There are four mounting holes. 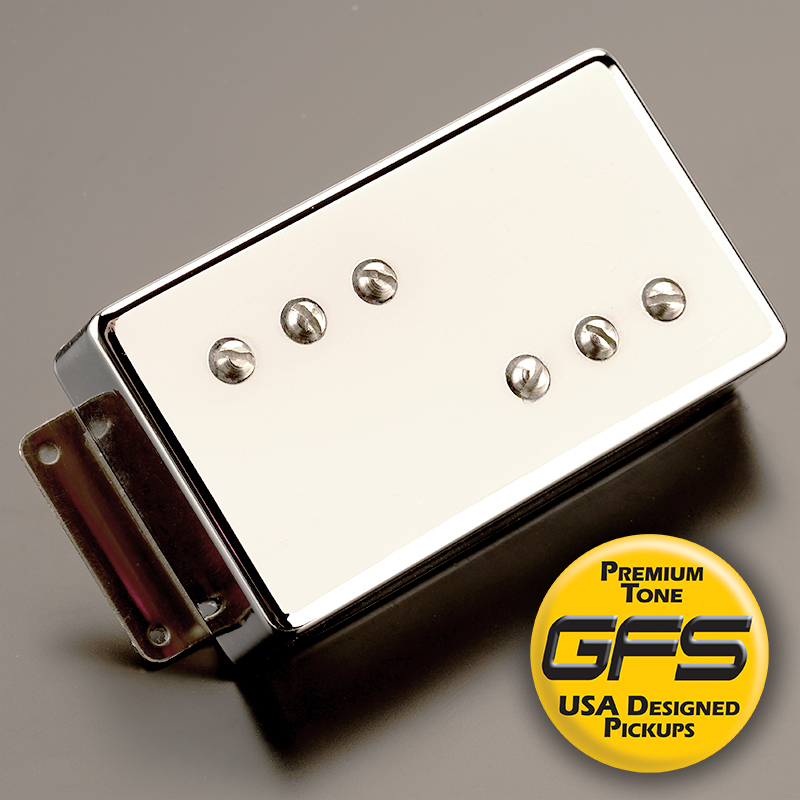 We ship the Widetone pickups in brand new retail packaging, with a set of four screws and springs. These, in general, fit into a pickguard cut for Fender Widerange pickups.